D'ron Forbes, also known by the name Madd Focus or Focus The Producer, is an independent hip hop radio promoter, radio dj, publicist and music producer born in The Bahamas and raised in Lake Worth, Florida. He started his career as a recording artist but branched out as an entrepreneur into different fields. He currently sits as the President of Independent Radio Promotions for marketing record label and indie music distribution company Forbes Music Entertainment, and also plays a key role as music and promotions director at IBFU Radio and as radio dj/host of GUA Radio's "Mix Show Mondays" with Terrell Branch. Forbes is the creator of the radio industry target marketing software in Radio G.I. Digital and the owner of music production power house DirtyScopeBeatz.com. 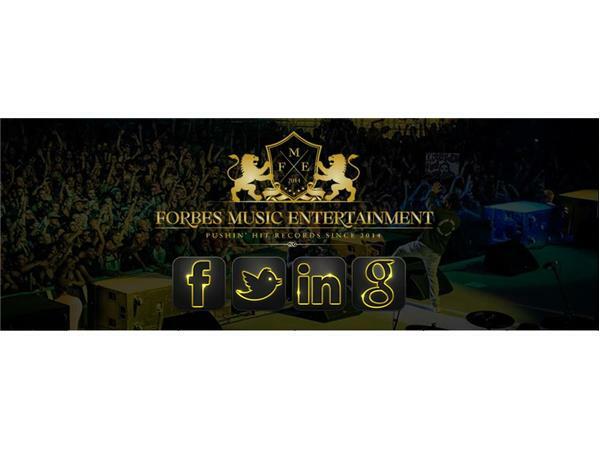 Forbes has an educated background in music music, studying at Got That Music LLC and Legal Hustlers. He also served as an in house producer at Hustlemoney Records/IMG Gulf Coast - Universal Music Group. He has seen his work featured in the Top40-Charts, Source Magazine, Urban Insite, Consciousness Magazine, Complex Magazine and more. He was honored by the company he helped found in Forbes Music Entertainment as the 2014 Independent Radio Promoter of the year; gaining rotation on over 100 radio stations for various underground recording artists. In 2015 Forbes conquered the global market as a radio promoter and marketing executive attaining an audience for independent talent in over 55 different countries. His efforts in 2015 alone led to over 1 million promotional spins with over 50,000 promotional downloads from Dj's and radio stations around the globe. 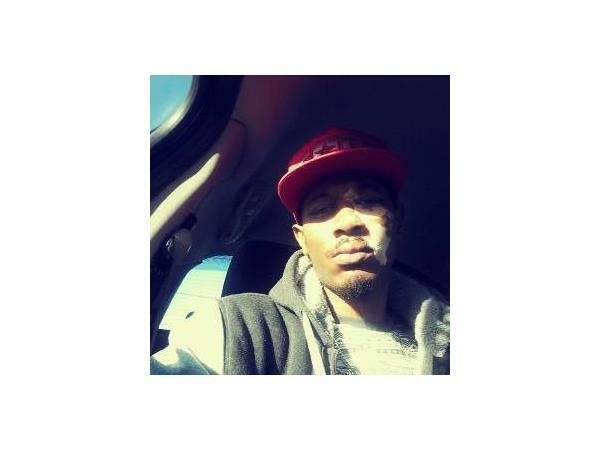 In his long list of promotional releases he boasts records from Fetty Wap, Jim Jones, Matthew Schultz, Nastyelgic, Mazee, Black Diamond, Kayo Bracey, Zaytoven and Chophouze.